I was really hoping for this moment: scrolling through my stream and discovering a “brand new” hip-hop mix by Moomin. I do like Moomin’s deep house work and releases on Smallville and Wolf Music Recordings, but his hip-hop sets are pure gold (for me)! Three years ago Moomin recorded a wonderful hip-hop & rap mix for the Melbourne Deepcast – super nice! 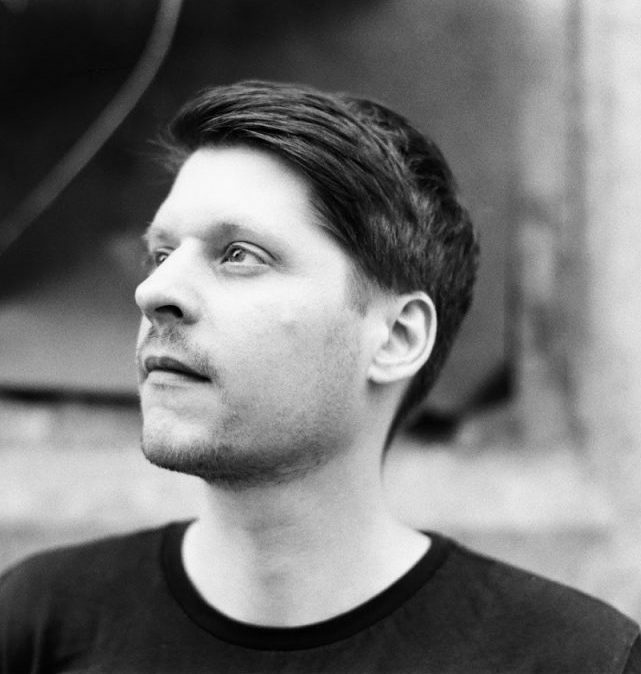 Now (actually a few months ago ;-)), Moomin recorded a very special mix for infamous The Ransom Note – and well, pure bliss baby ;-) Hip-hop, rap, beats, breaks,… just a lot of fun! I’ll wait for the third hip-hop mix… Maybe on waaterkant?